New Mansfield Town signing Willem Tomlinson is a gutsy, energetic midfielder with no fear and an eye for spectacular long range goals who can light up League Two. 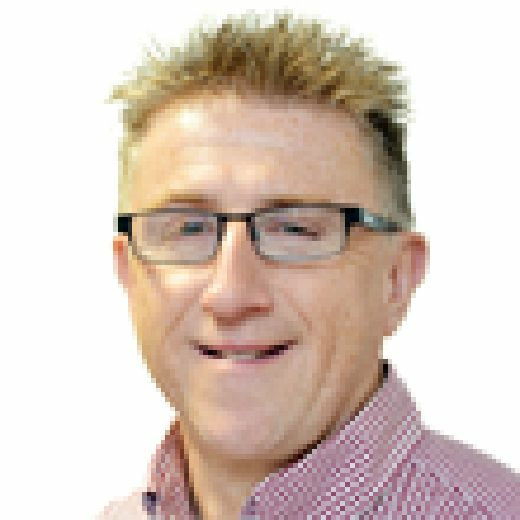 That is the opinion of Blackburn Rovers reporter Rich Sharpe, who has seen Tomlinson play at different levels while covering games for the Lancashire Telegraph. “At that level I think he really will prove to be a decent signing,” he said. “He is pretty much exclusively central midfield. He has played a couple of times out wide, but he is certainly not a winger – more of a wide midfielder if he does play there. 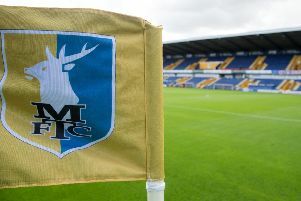 Tomlinson had been training with Stags’ promotion rivals Exeter City and agreed a deal there before Mansfield’s late swoop. Sharpe said: “I was fully expecting him to sign for Exeter to be honest, so I was pretty surprised when it popped up last night. “But they are a similar type of club in terms of where they are in the table, so I think he will be a very good signing for that level and pretty much every Rovers fan seems to be in agreement with that. Tomlinson had found first team opportunities hard to come by at Blackburn, despite initially being seen as the next big thing. “When he coming through he was seen as one to really impact the first team,” said Sharpe. “He probably just lost his way a little bit with a couple of players his age overtaking him in the pecking order. “Probably since Tony Mowbray came in two years ago he has fallen behind Lewis Travis, who has probably started seven or eight consecutive games for the first team now. “Willem was out of contract in the summer and Rovers tend to try do right by their young lads. But Mowbray has said he believes Tomlinson can still get back to playing Championship level football one day and Sharpe said: “At some point they hope he does get back there. They do keep an eye out for the lads who they have let go. “Willem also had a couple of lads coming through below him. “They always have succession lines of central midfielders. Behind Travis in the 21s there are a couple of 18-year-old lads making their way to the 23s. “So I think it was just timing in how it’s worked out for Willem with coming to the end of his contract. They could have probably offered him a new deal and kept him around the 23s and first team squad. He continued: “He played for the first team a couple of times last season, coming on at Peterborough and making a real impact. “He is not overawed by anything. He had not played for a few months when he came on at Peterborough. He was just thrust into it. “But he is not the kind of kid to get fazed. He will take it on himself to get involved and amongst it.